Samsung’s upcoming flagships, the Galaxy S10 lineup, has already leaked widely and we know a lot about the device even before its launch next year. There will be an Infinity-O display in place here (no bezels), a triple camera system, no Iris scanner, and in-display fingerprint scanner as well. 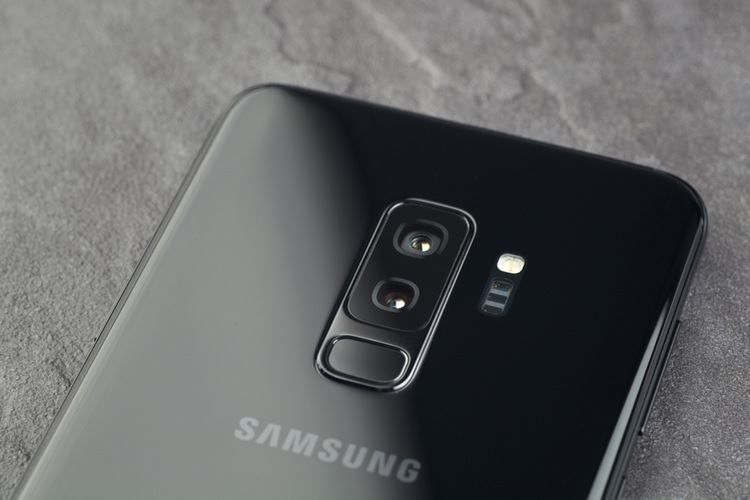 However, a fresh report now suggests that the highest configuration for the Galaxy S10 would go up to 12GB of RAM and 1TB of internal storage. This is something which was hinted by analysts, but Hong Kong-based GF Securities has reiterated this claim. However, I’m a bit skeptical of the memory and storage configuration here as Samsung hasn’t moved past 8GB of RAM on any of its flagship phones and offering 1TB of storage over the 512GB included inside the Galaxy Note 9 seems like a step too far. It’s possible that Samsung might again boast of 512GB internal storage, paired with 512GB microSD card support – as it has done already. That’s of course only for the Galaxy S10 ‘Special Edition‘ which will be the most premium variant in the lineup. It’ll be powered by Qualcomm’s Snapdragon 8150 chipset and support 5G connectivity. 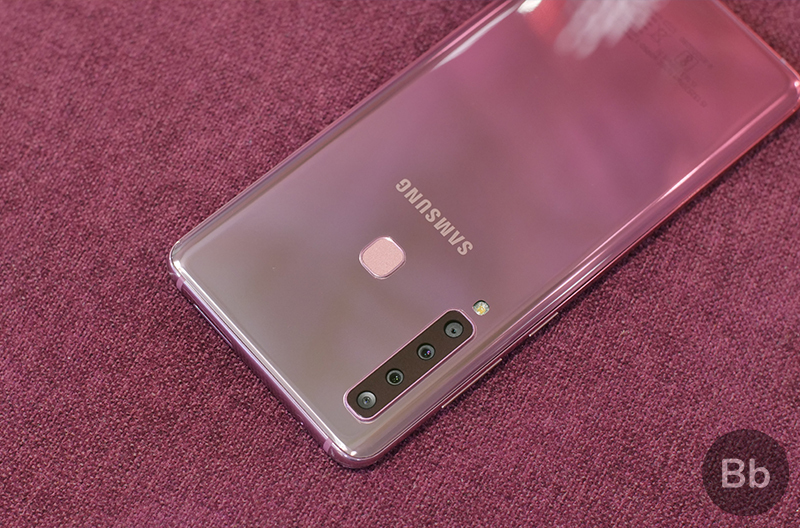 There will be a quad rear-camera module, just like Samsung’s recently launched Galaxy A9 (2018) device on board here, along with 2 selfie cameras. So, we can expect to see a total of 6 cameras on this device, that would be another first for Samsung. 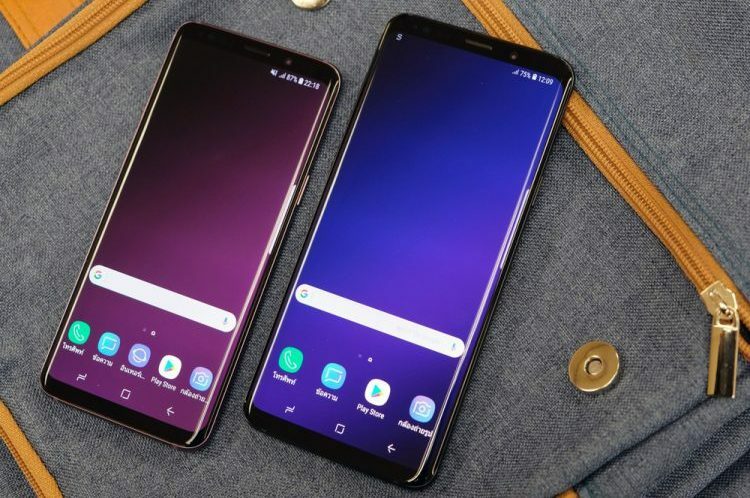 If you’re not aware yet, Samsung S10 is expected to launch in four different variants that include two high-end and a lower-end variant with a flat screen instead of the curved ones we’ve seen for the past couple of years. We will also see the Korean giant take the wraps off their foldable Galaxy F-series phones at the launch event, possibly at MWC 2019 next year. Until then, stay tuned for more leaks and rumors about the Galaxy S10 devices with the punch-hole display.